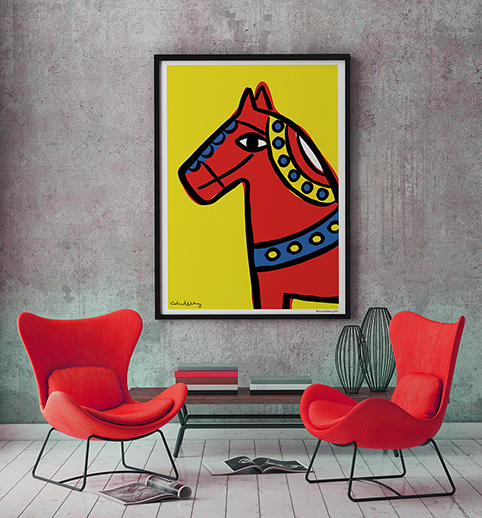 In my shop you will find some of my work turned into expressive, colorful posters and art prints. Something to color up your home and make your walls look awesome! This is not a place for the pale, grey or timid. High quality prints made locally for you in Malmö, Sweden with love. We only print posters that are truly wanted. No spoiled energy, nothing to throw away – no waste. We believe in a green future.